Do you want to know how duh the big boys are. I’m talking about Facebook, Linked in, Playdom, Zynga, etc. They continue to fail to provide a social platform where users and communities can create a platform around them – a platform that is meaningful to them. MySpace (what’s that?) had the right concept but, yeah, they failed big time in the execution. And the gurus, evangelists and pundits of Web 2.0, the social web, web standards and online community are just as full of duh too. Because they continue to fail to advocate, advance and lead the needed change – 12 years later. Actually, you don’t have to be big, cool or “expert” to contribute to the fail. You just have to do nothing. But just because we all failed yesterday or today, that doesn’t mean we all have to keep on failing into the foreseeable future. Below are some examples of what I’m talking about. Keep in mind, however, that although my examples are for a so-called social game, what I’m talking about here applies to every kind of online service and business. 1. 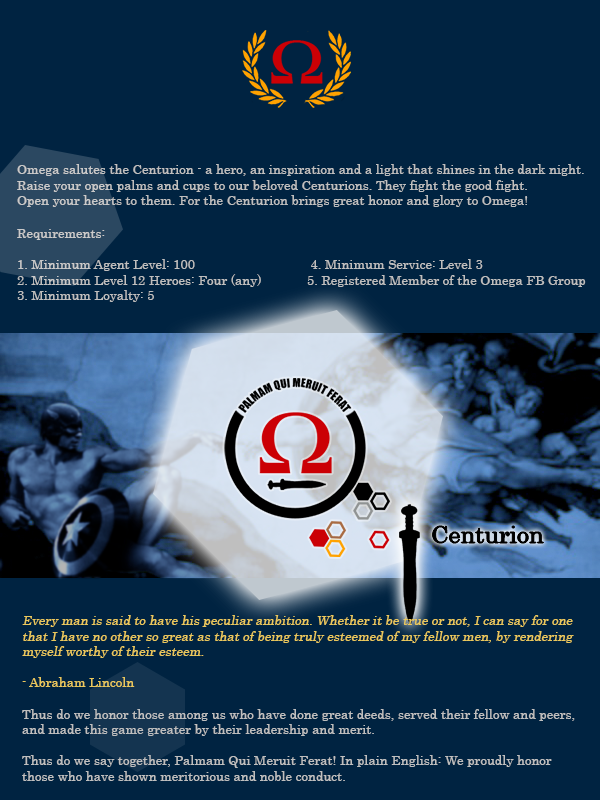 Emphasize player achievement and excellence in the Omega Guild. 2. The Guild is identified with Omega letter in-game. 3. Keep it simple. Simple as in powerful – not simple as in childish. No way to display the Guild art on players profiles or in Guild Tournaments. 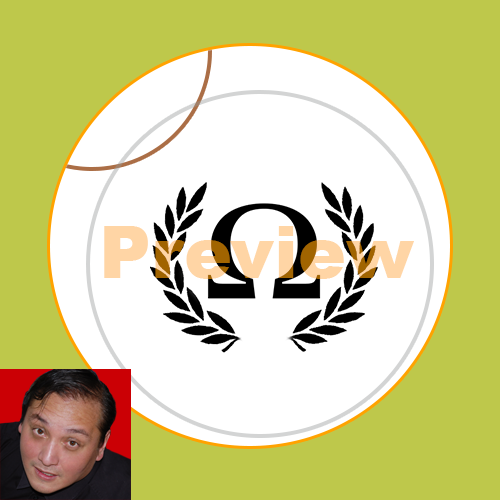 To be used by MAA Omega community outside of the game: FB Profile Covers, Fan Pages, Group Covers, etc. No! My picture is not part of the logo. It is part of the preview watermark. 1. Create a badge based upon the military insignia shoulder patches worn by high officers in the field. 2. Align the concept with Future Foundation artwork, the Marvel Mutant Storyline, science, and achievement. 3. Something old, something new, something borrowed, and something abstractly multi-cultural. 4. Icon needs to boldly and clearly represent the player accomplishment and contribution to community. 5. Integrate elements of the Omega visual identity. 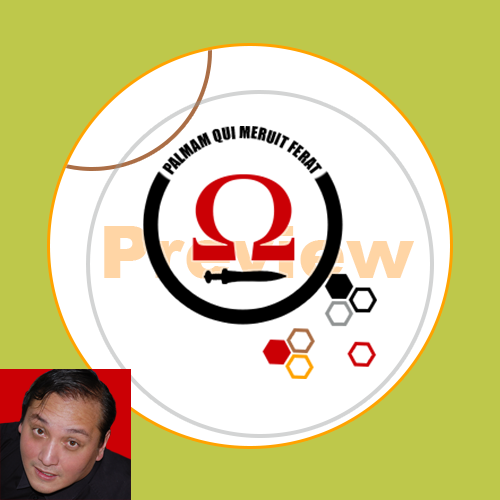 To be used by MAA Omega community outside of the game: FB Profile Covers, Graphic Presentations, etc. There is no Guild-based Gallery for artwork, descriptions, and Guild-only conversation in the Playdom.com MAA forum. 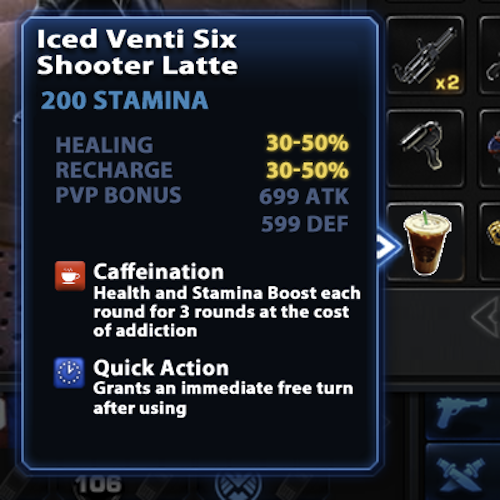 Keep on putting the idea out there and hope that some players actually demand the proposed game content. Keep on putting it out there and hope that some players actually demand the proposed game content. This entry was posted on Tuesday, September 18th, 2012 at 8:07 pm and is filed under Blogosphere and Internet, Games, Social Web. You can follow any responses to this entry through the RSS 2.0 feed. You can leave a response, or trackback from your own site.